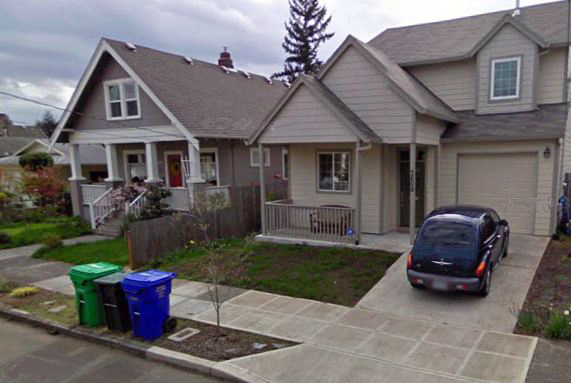 The Foster-Powell neighborhood is located in Southeast Portland and is bordered by Lents, Creston and Mt. Scott neighborhoods. Over the past 5 years Foster-Powell have seen a significant rise in new residents which has helped create a new and up and coming community. This area has many wonderful sections along with some sections that are still in transition. Foster-Powell has a great mix of residents with many young families occupying the area. The home styles include bungalows, tudors, ranches and more.